For the city of Socorro, a city in the interior of the state of São Paulo in Brazil, we have, in collaboration with a local partner, provided the total video production to promote tourism to the city. Most visitors to the city of Socorro stay 2 days in the city or visit one of the many tourist attractions in the outlying area. Through this piece of 'storytelling' we have incorporated an experience of 2 days stay in Socorro in the video. From script ideas and location recordings to post production (editing, color correction, music, soundFX and audio mastering). Also the intro, a logo animation and the title animations were designed and animated by us. 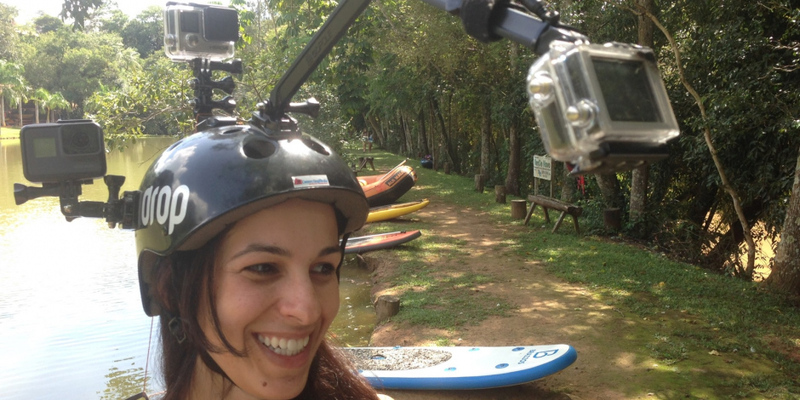 By using the special Connecting Media helmet camera and action cameras, the images of rafting and zipline have become extra spectacular. The city of Socorro uses the video on its own website and on social media channels such as Youtube, Twitter and Facebook.